That’s the advice Adam would give to anyone considering volunteering year-round with Operation Christmas Child. Twelve years ago Adam picked up a leaflet for Operation Christmas Child at work. After packing two shoeboxes that year, he knew that for him this was the beginning of something much bigger. His roles now include that of inventor, father, engineer, – AND a volunteer who represents Operation Christmas Child within his community. 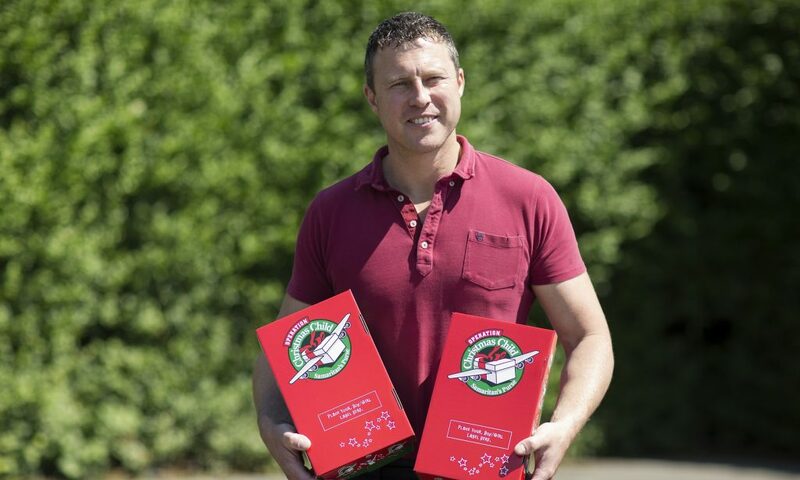 Sharing the shoebox joy – Adam encourages people to take part in Operation Christmas Child, including making sure they have what they need to get started. “I encourage and empower members of the community to get involved,” Adam explains. Throughout the year, he builds relationships with groups such as schools, and local organisations and businesses, and invites them to participate in the project. He helps them get ready for the Operation Christmas Child season and ensures they have everything they need to pack shoeboxes. Adam had his reservations about stepping into this role. He remembers going into his first school, afraid that he wasn’t qualified for the position and that he would face rejection. However, that school packed 182 shoeboxes that year and made a £446 donation. “That’s 182 kids around the world who were blessed just through that school,” Adam said. He’s found the community to be very receptive towards Operation Christmas Child. He attributes this to the quality of Samaritan’s Purse’s work, reputation, and the testament it is to the Gospel.  If you are interested in learning more about becoming a Community Relations Volunteer, get in touch using the button below.